THIS IS A SUMMER WEEKLY RENTAL ONLY. PRICES ARE WEEKLY NOT MONTHLY. 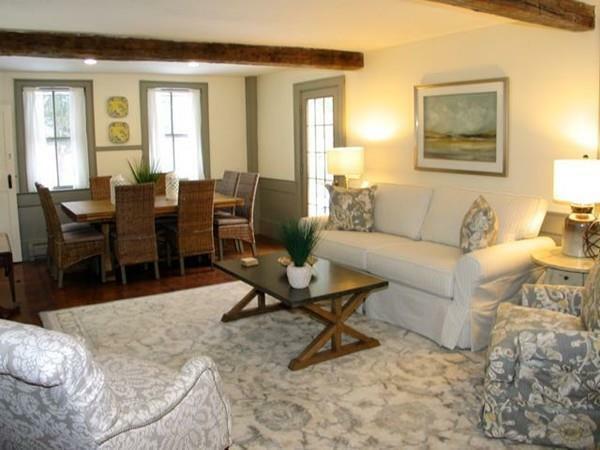 This lovely farm house features luxurious accommodations. Four of the bedrooms have en-suite bathrooms, three of which include a bathtub and shower. 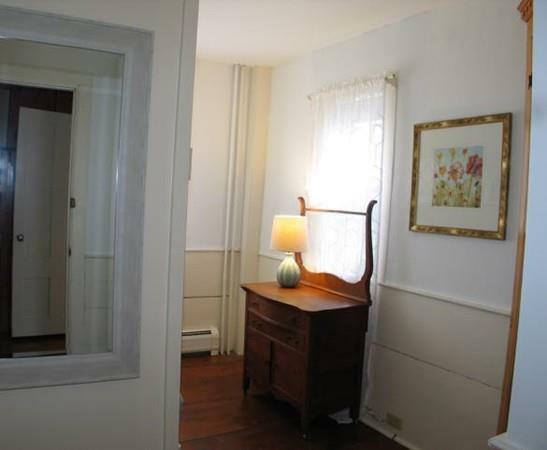 All bedrooms are equipped with a split air conditioner. 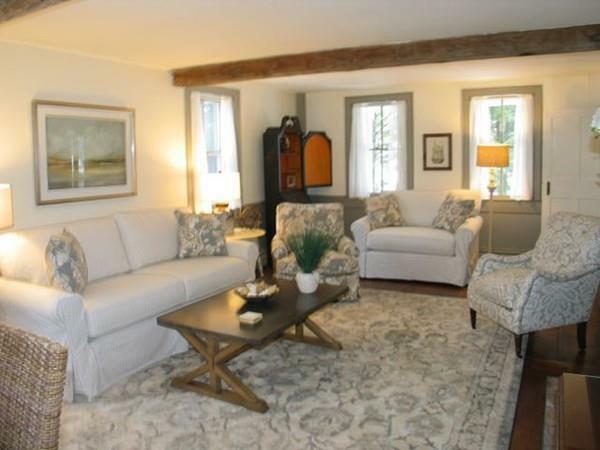 There is a formal living room as well as a family room with TV and additional dining table to eat or play games. 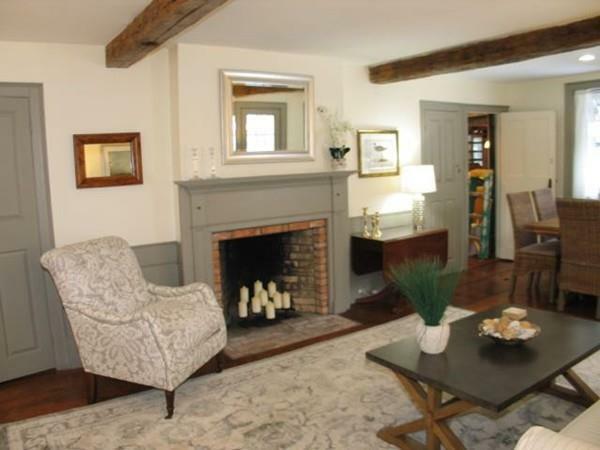 Old wooden beams give the property a historic old world feel with all the modern conveniences. You can lounge on the patio taking in the mature landscaping. Lambert's Cove Beach Access.